Viknesh Vijayenthiran April 16, 2014 Comment Now! Volkswagen’s new GTI has finally been confirmed to reach showrooms this June, and we now have the all-important pricing details. The new GTI, which arrives as a 2015 model, will start at $25,215 when you add its $820 destination charge. That’s for the base S model with a two-door body and six-speed manual transmission, and equates to a $195 premium over the pricing of a comparable previous-gen GTI. That’s not a bad deal considering the 2015 GTI comes loaded with standard features, is bigger and more fuel efficient than the model it replaces, and most importantly is faster too. 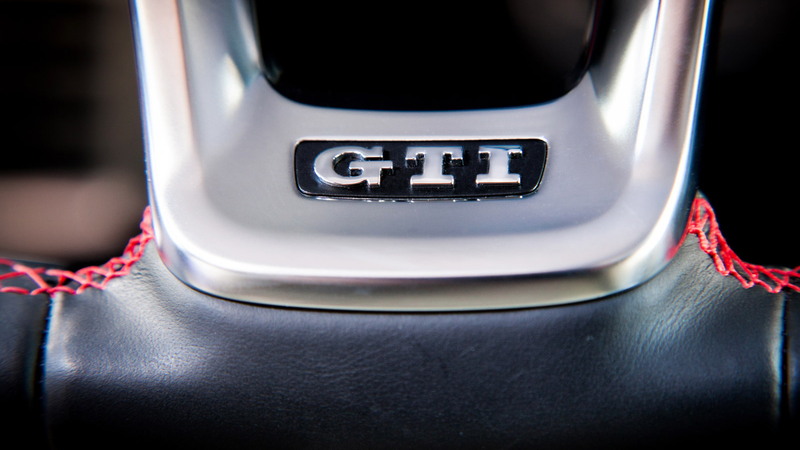 Power in the 2015 GTI comes from VW’s latest EA888 2.0-liter TSI, which delivers 210 horsepower and 258 pound-feet of torque to the front wheels. That’s up 10 hp and 51 lb-ft on figures for the outgoing model, respectively. 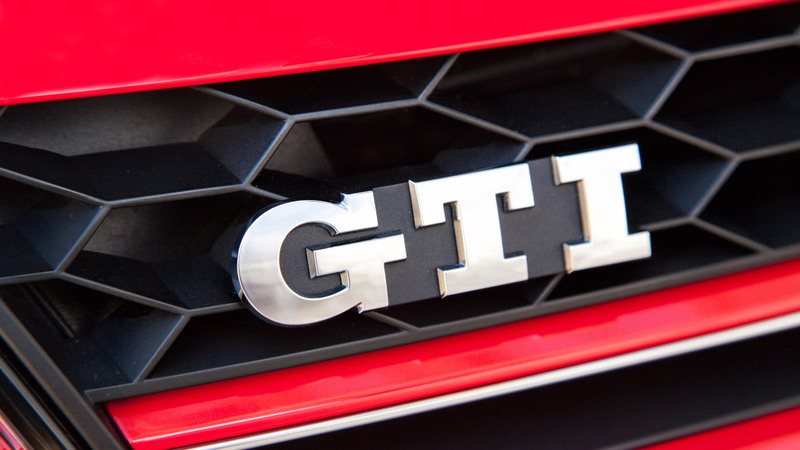 And the 2015 GTI will also benefit from a Performance Package, which boosts power by 10 extra horses and adds an electronically-controlled torque-sensing limited-slip differential. The package will set you back an additional $1,495. In addition to the base S model, the 2015 GTI will offer SE and Autobahn trim levels with more standard features such as a rearview camera and navigation. The SE will set you back at least $28,215, including destination, while the Autobahn will set you back $30,415, once again including destination. The latter is available exclusively as a four-door. 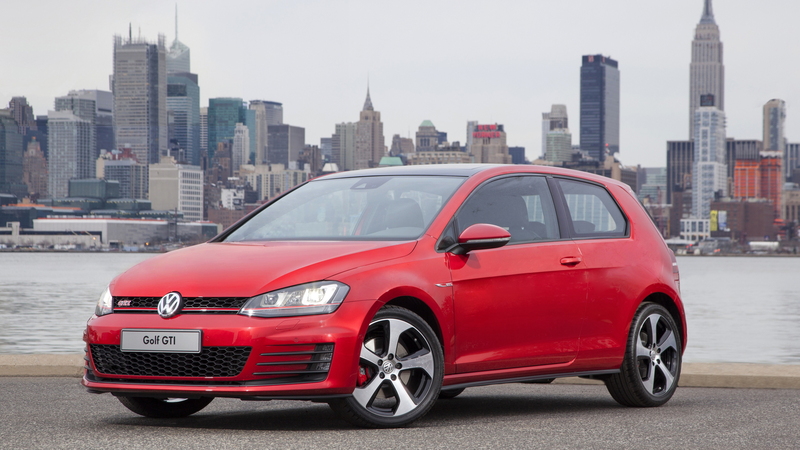 A six-speed DSG dual-clutch gearbox is available as an $1,100 option on all GTI variants. Another upgrade is VW’s Dynamic Chassis Control (DCC) adaptive damping system, which will be offered for SE and Autobahn models equipped with the Performance Package and will cost an additional $800. 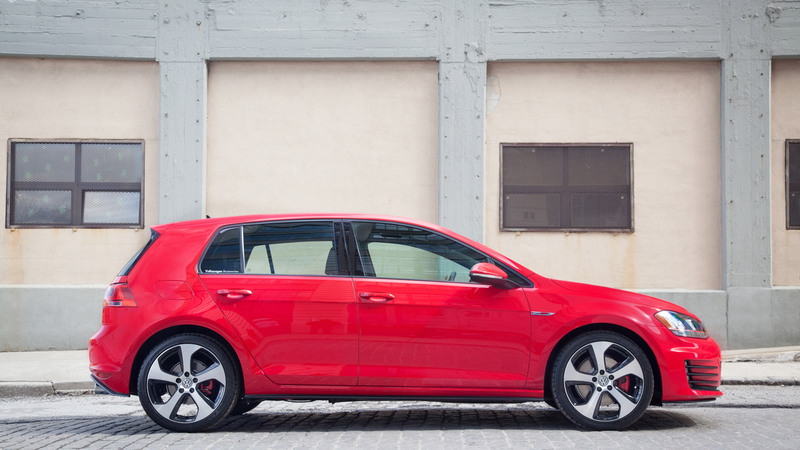 The 2015 GTI achieves 25/34mpg city/highway when equipped with a six-speed manual. Opt for the DSG and you can expect to see 25/33mpg. Both figures are a substantial improvement over the previous GTI, which was rated 21/31mpg with the manual and 24/32mpg with the DSG. As for performance, with the DSG and Performance Pack installed, the 0-62 mph sprint will take you 6.4 seconds and top speed is limited to 155 mph. Pricing and availability for the regular 2015 Golf and high-performance Golf R should be announced at a later date.